ACO Financial & Business Solutions Limited. With 15 years experience our staff can offer you a wide range of high quality services regardless of your size or industry. Ireland and a Chartered Tax Adviser registered with the Institute of Taxation Ireland. She has a diploma in Business Development & Strategy from the IMI in additional to a Diploma in Training & Education. 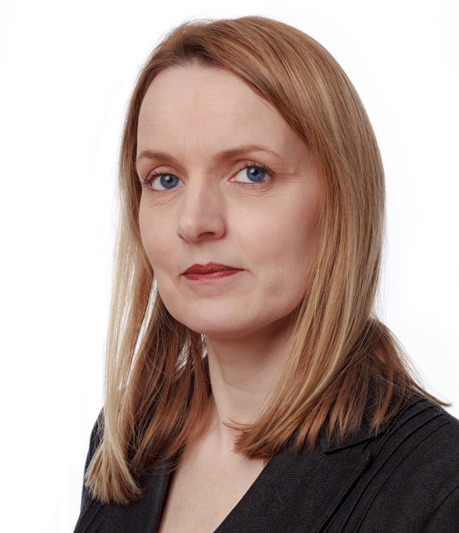 Tara is authorised by the insolvency Service of Ireland to carry on a practice as a Personal Insolvency Practitioner and is currently one of the leading PIP’s in Ireland. Ireland and we are renowned for our knowledge, expertise and experience in the field of Personal Insolvency. We provide practical advice and build long lasting relationships with our clients, we assist them through the good times and the bad times, we don’t turn our back on our clients when they are facing financial difficulty we assist them and provide them with the necessary tools to turn their business back into a profitable enterprise. Our clients want a comprehensive range of services so all their needs are covered. Unlike most accountancy firms who only offer Audit & Accountancy we offer innovative outside the box solutions with services in HR, Payroll Solutions, Recruitment etc. Our clients are the core of our business, we are there for them 24 hours a day offering them an efficient & personal service. To us every client in unique, their business is our business.